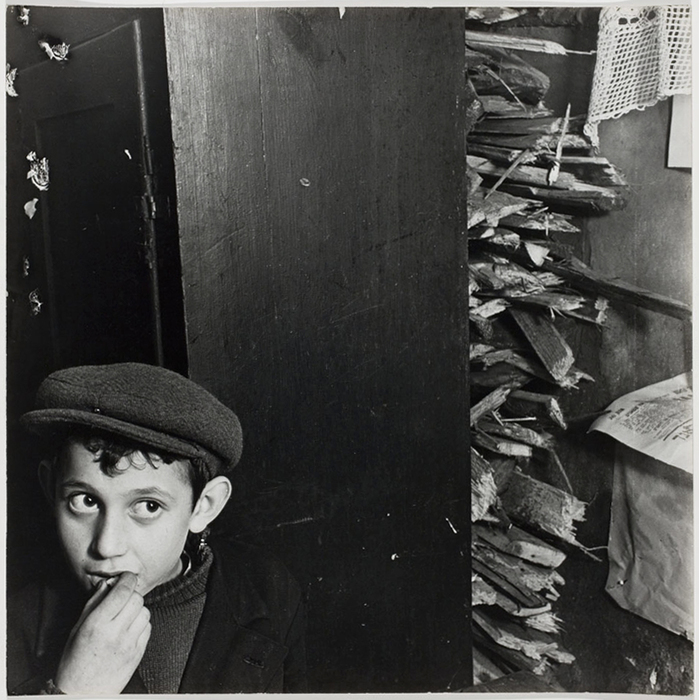 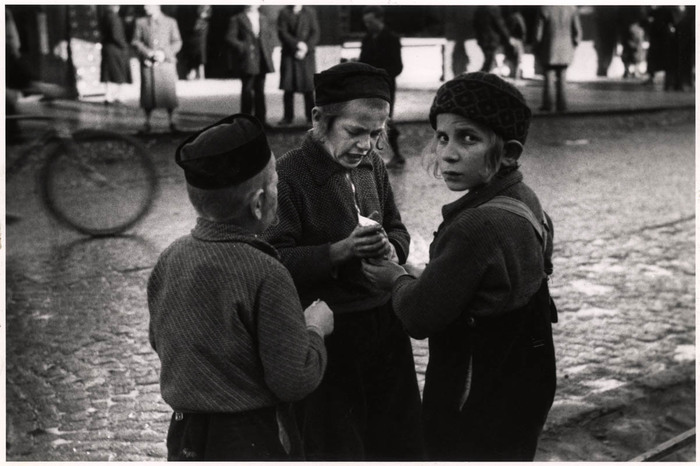 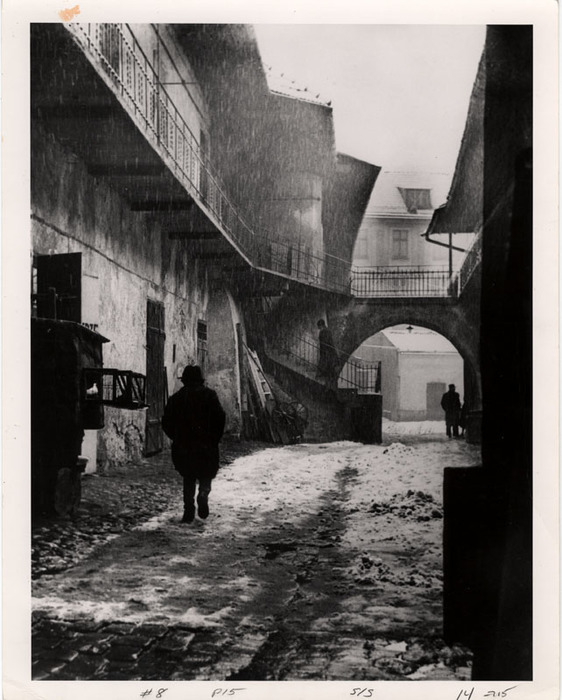 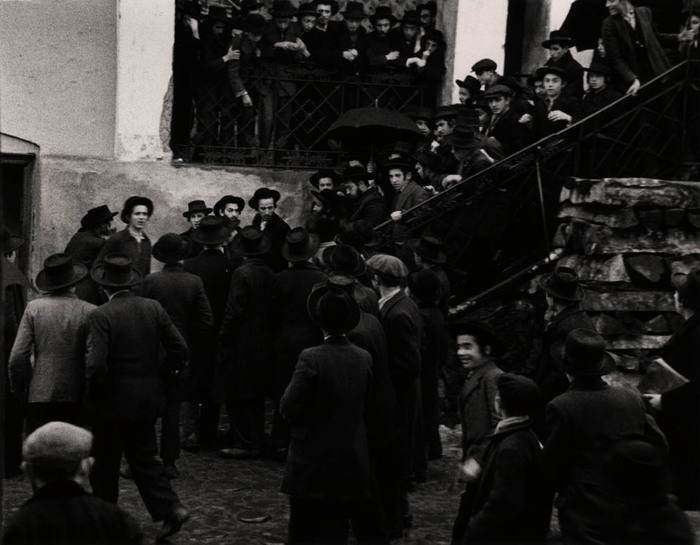 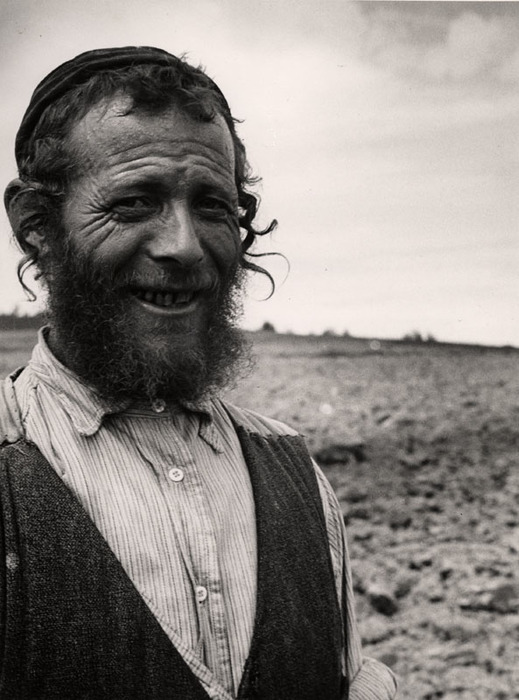 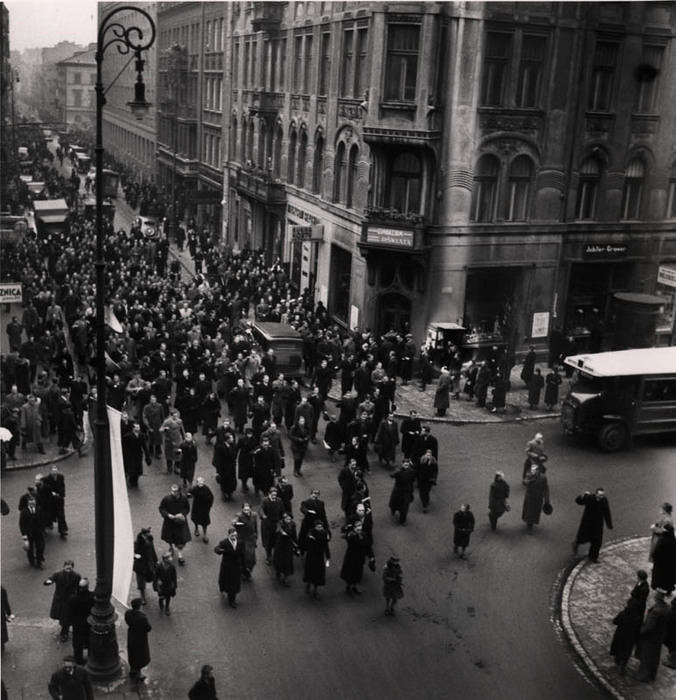 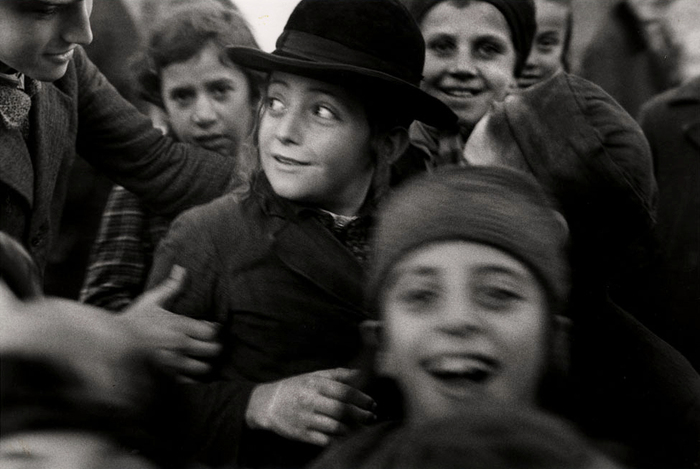 Visit ICP's Roman Vishniac exhibition website. 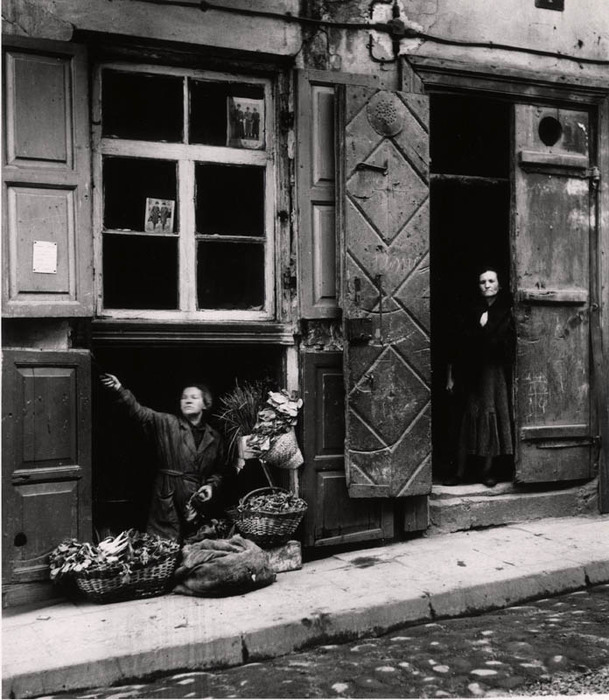 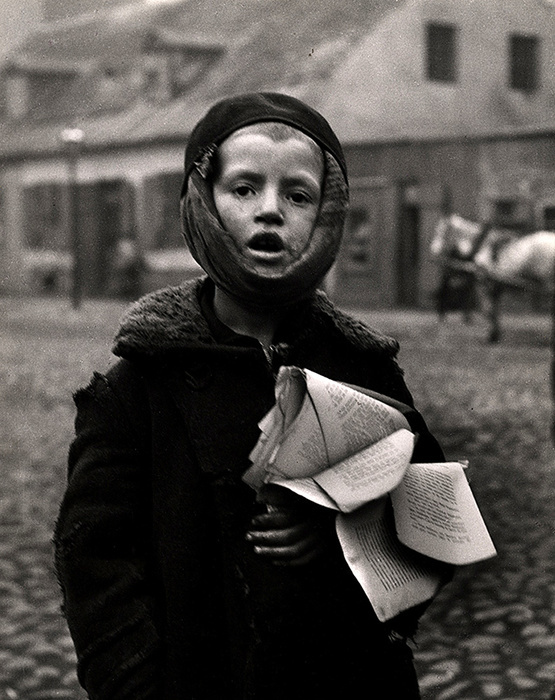 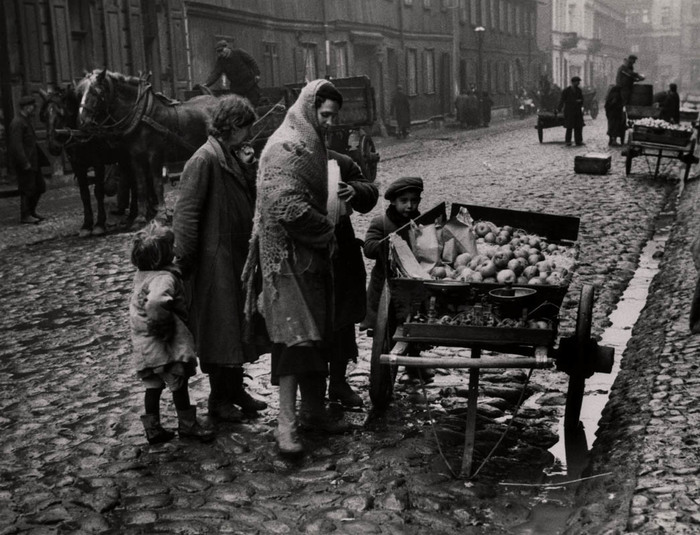 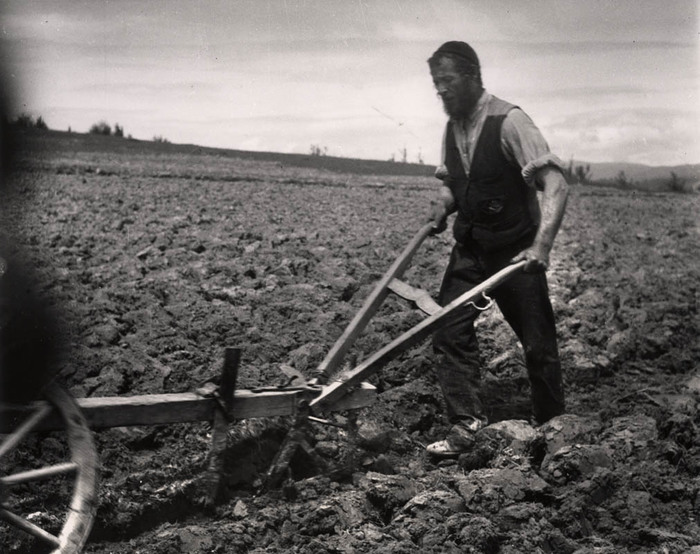 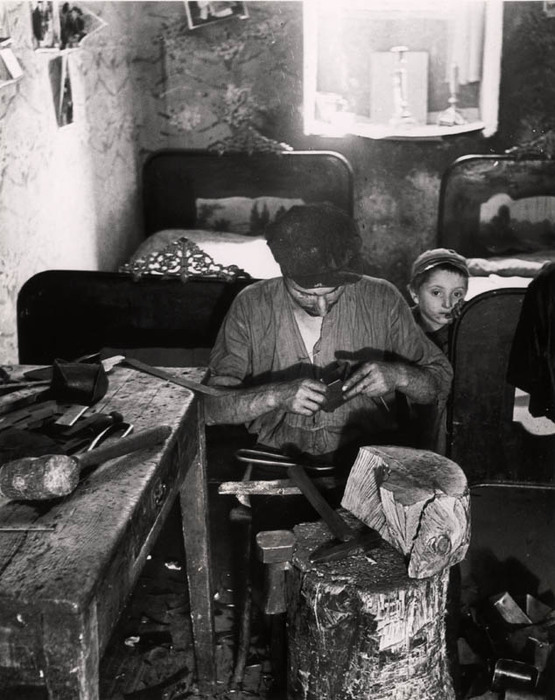 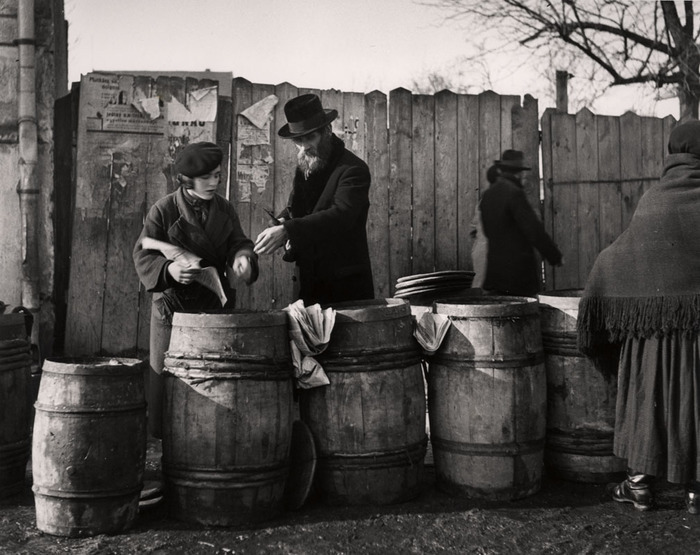 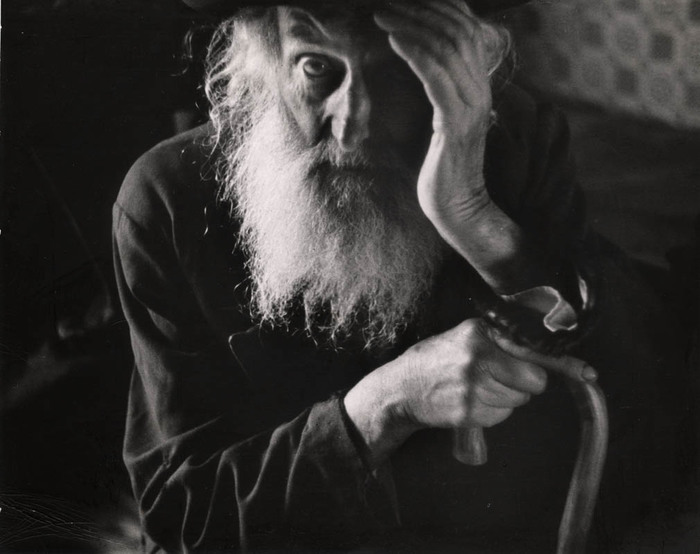 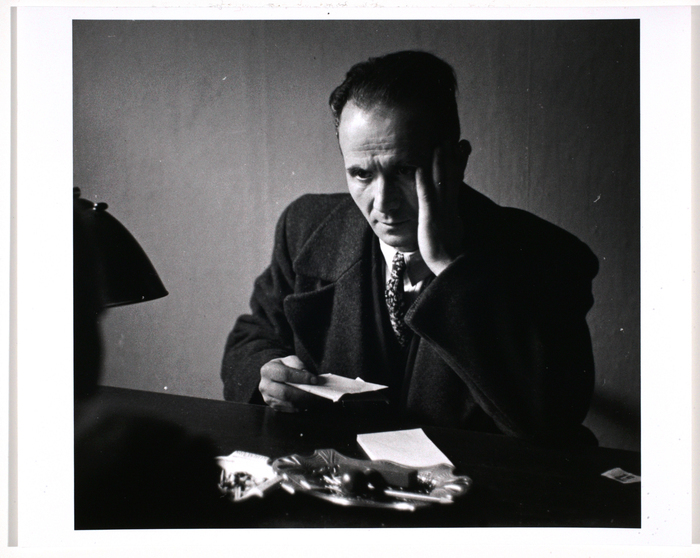 Roman Vishniac (1897–1990) was one of the foremost documentary photographers of the twentieth century. 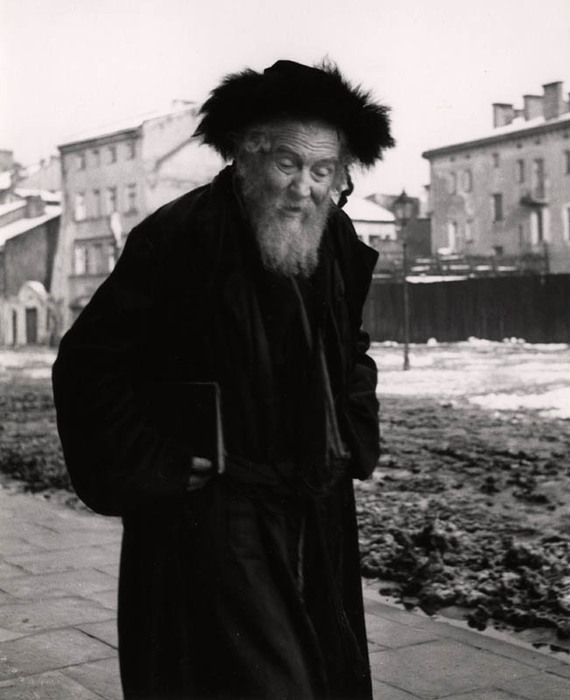 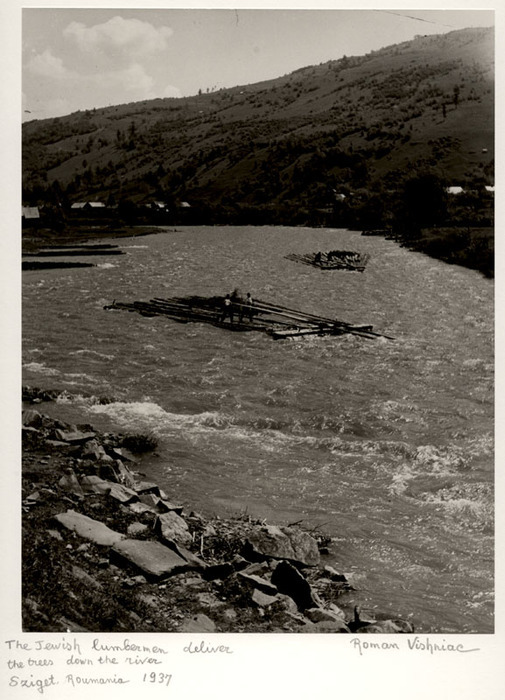 Responsible for talking the most widely recognized and reproduced photographic record of Jewish life in Eastern Europe between the world wars, his work spans early engagements with modernism in Weimar Berlin to his pioneering scientific research and color photomicroscopy in the 1950s and 60s.